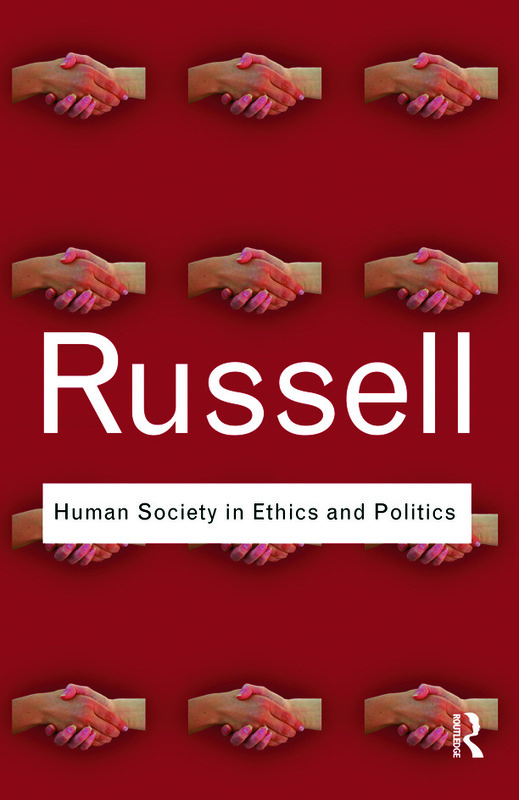 First published in 1954, Human Society in Ethics and Politics is Bertrand Russell’s last full account of his ethical and political positions relating to both politics and religion. Ethics, he argues, are necessary to man because of the conflict between intelligence and impulse – if one were without the other, there would be no place for ethics. Man’s impulses and desires are equally social and solitary. Politics and ethics are the means by which we as a society and as individuals become socially purposeful and moral codes inculcate our rules of action. WILL RELIGIOUS FAITH CURE OUR TROUBLES?